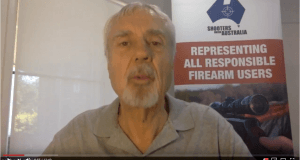 A few days ago, we described how the Queensland Police Service Weapons Licensing Branch appears to frown on the occupational use of pistols by primary producers while the Queensland Police regularly euthanise animals with Glocks. It isn’t just the Police that frown. 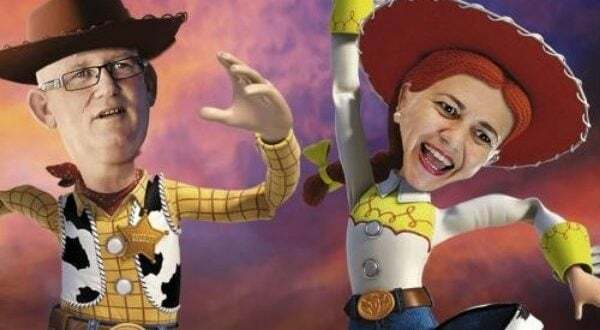 The Police Minister has described farmers using pistols to deal with pests and stock as cowboys. How did we get here? Fortunately, we can get some idea from documents obtained under Queensland’s Right To Information Act. After assessment by the Licencing Coordinator, if the application is not supported, applicants will be offered the opportunity to withdraw prior to being rejected. “There cannot be a blanket NO answer for any type of licence, each one must be judged on its merits, however some of the standards points that have been referred to are listed below. Why would each case need a special phone call where Branch staff members ‘speak to applicants’? Is it because some special attention is going to be delivered? “The CSIRO and other Commonwealth and State agencies, including the Queensland Government, have produced a number of ‘Model Codes of Practice’ for the destruction of livestock and feral animals. 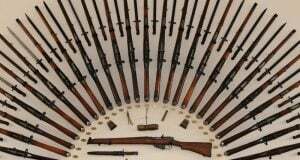 These documents indicate that in most cases the use of rifles of sufficient calibres should be used for humane destruction of injured or sick beasts. It is hard to understand why pistol calibres are said to be smaller than rifle calibres. There are plenty of pistol calibres in common use which are larger than many common rifle calibres. Despite that, the Branch seem keen to give you the impression that there is absolutely no scientific support for using pistols to euthanise animals. There is no mention of the joint Queensland Police and Department of Primary Industries study at Warwick 16 years ago. That study endorsed the Police Service Glock and its .40 calibre projectile for euthanising cattle. There is even a Police procedure for euthanising animals with Glocks. You sent the Queensland Police a form and some money. You’re trying to work livestock or dispatch pests in pretty difficult conditions. A policeman phones you and says “Thanks for your time today.” And after some waffle he indicates they won’t be “supporting” the renewal of your existing license. Then he tells you that you can withdraw your application and dispose of your pistol(s). Or you continue your application for renewal and very likely face formal refusal. He tells you to keep in mind that you’ll have to deal with us again. It sounds like they’re saying: we’re in a position of power over you and we will remember this. When documents like the apparent proposal and script above are released, they are normally put on the online Disclosure Log for anyone to access. They don’t seem to contain anything confidential or personal. At the time of publication, they weren’t available online in the Disclosure Log (see application RTI/18362). 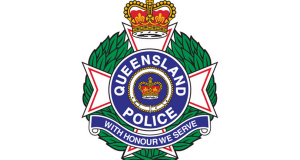 On Monday we invited the Queensland Police Service to comment on a draft of this post by close of business Thursday 13 October 2016. We have received none.